The power network has a great impact on the national economy, and power accidents will cause great losses. Therefore, strengthening the mastery and control of the online security situation of the power network timely has become a topic of widespread concern. The traditional power network online security situation prediction algorithms have low accuracy and efficiency. 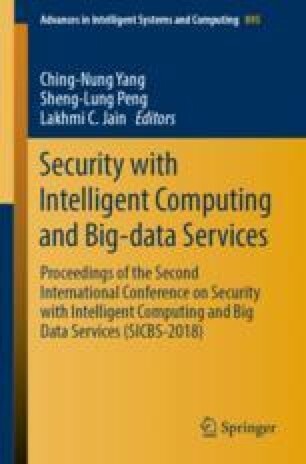 In this paper, Adaboost and SVM are combined to predict real-time online security situation of power network, and an experimental analysis is carried out. Compared with the traditional methods, this method has certain improvement in the correctness and efficiency of the algorithm.